Who will be launching Shah Rukh Khan’s daughter Suhana Khan in Bollywood? It’s not official as yet. But if sources are to be believed, the news that Shah Rukh Khan’s daughter’s Suhana Khan will make her large-screen debut would soon be out. While the obvious choice for launching Suhana is family-friend Karan Johar, it seems Shah Rukh has other ideas. The question is who will launch her? 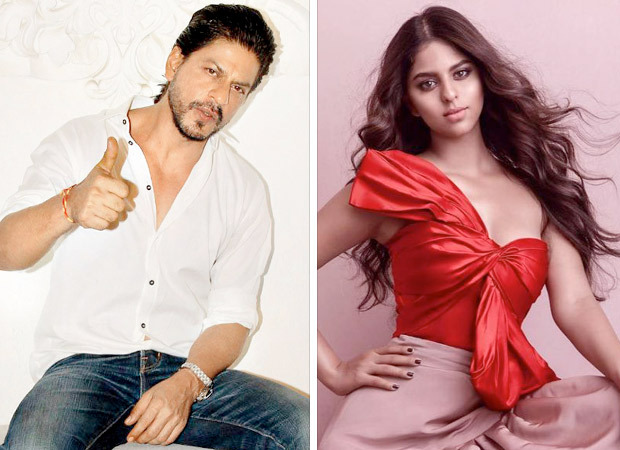 While it is not yet clear who will launch Suhana Khan, it is more than certain that she won’t be seen for the first time in a conventional love story. SCOOP: Shah Rukh Khan to feature in a cameo in Salman Khan’s Tubelight?